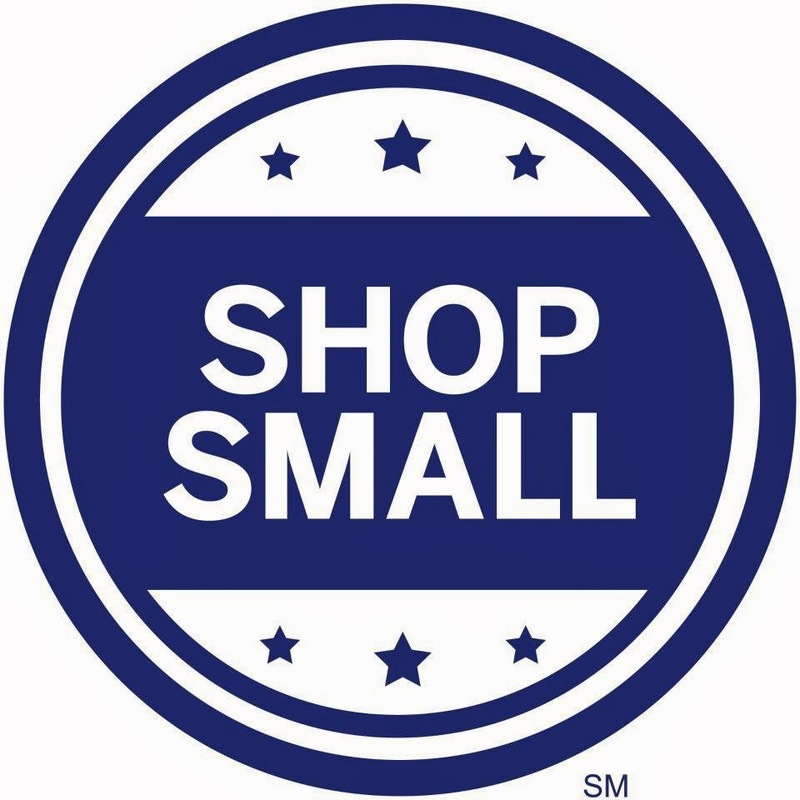 As many of you know, yesterday was the 4th annual American Express Small Business Saturday. This year, AMEX cardholders could earn a $10 statement credit after making a purchase of $10 or more at participating small businesses. We started our morning with some delicious waffles and lattes at Bruxie. I had the classic vanilla crème waffle with burnt raw sugar and fresh strawberries for $10.21 and my wife had the “Elvis Bruxie,” with creamy peanut butter, honey, bananas, and bacon in a gourmet waffle sandwich bill for $10.69. We paid for our meals separately and after our $10 statement credits, our meals will have only cost 21 cents and 69 cents. Next, we went to Two Wheeler Dealer, our local bicycle store where I went to get my bicycle tuned up. I hit another goathead last week and needed a new inner tube. This time a shop employee installed a tire guard with a new inner tube to better protect my tire. This plus a tune up of my bike cost $12.02. After my American Express statement credit, the service cost will be only $2.02. Since it is getting darker earlier, I also needed some lighting for my bike. I purchased the Nite Rider Mako 5.0 and TL 5.0 light set at the shop for $32.39. 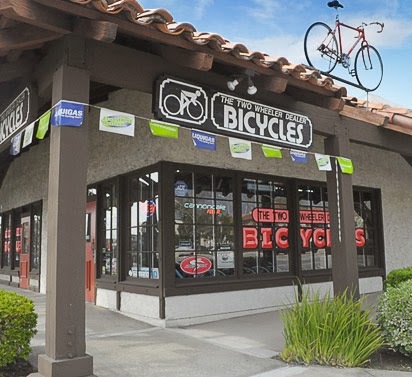 It was a little more expensive than at Amazon, however I felt good knowing that I was supporting my local bike shop. After $10 statement credit, my new light setup will only cost me $22.39. I'm excited to test out my new bicycle lighting setup tomorrow evening on my ride home. Finally, we used our last 5 AMEX cards to buy five $10 Jersey Mike's Subs gift cards. They are a local sandwich shop that makes deliciously fresh submarine sandwiches on freshly baked bread. $50 worth of Jersey Mike's gift cards should give us about 5 future free meals. We will end up spending only $25.31 to upgrade my bike, have a great brunch, and get $50 worth of submarine sandwiches in the future. $90 free money is something we couldn't say no to. All in all, it was a great day. 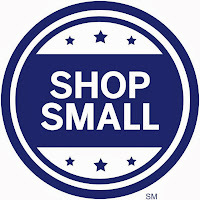 How did you spend your American Express Small Business Saturday?